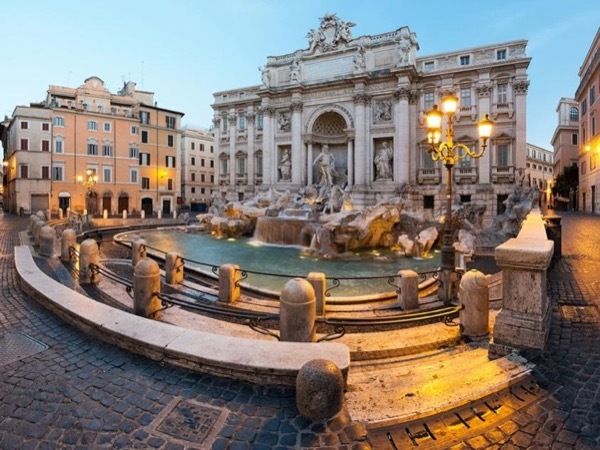 Traveler Review for Private Tour in Rome, Lazio, Italy by Tour Guide Alessandra S.
About Alessandra S. Message Alessandra S.
I've seen the Coliseum 3 times in my life so far. It's an amazing destination. And, Sonia from tours by locals was amazing tour guide. It was the best presentation of the Coliseum I've seen. She was able to speak to my whole family with an age range from 11 to 51. She made our trip memorable and fun. We were able to bypass the long lines and be able to spend more time on the parts that were interesting to us. I highly recommend Sonia and tours by local company.